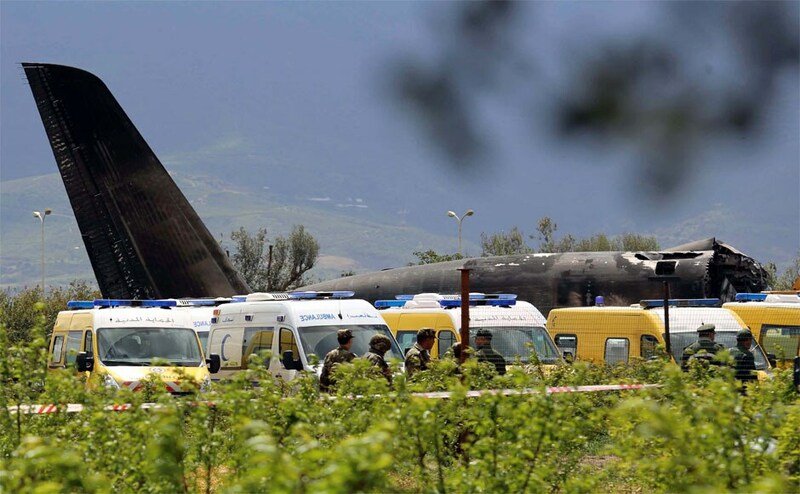 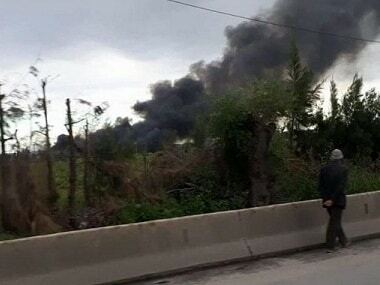 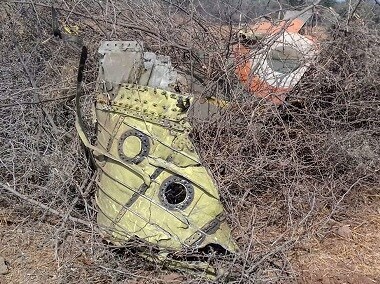 An Algerian military plane carrying around 100 military personnel crashed on Wednesday near Boufarik airport. 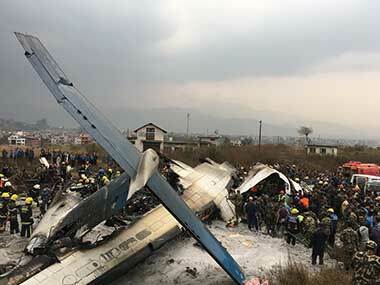 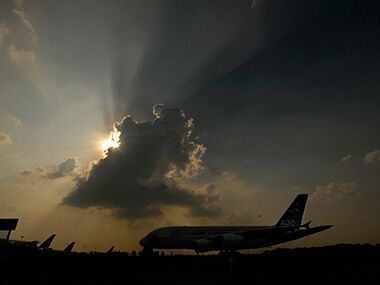 A Bangladesh airline passenger aircraft crashed while descending at Nepal’s Kathmandu airport on Monday, an airport official said. 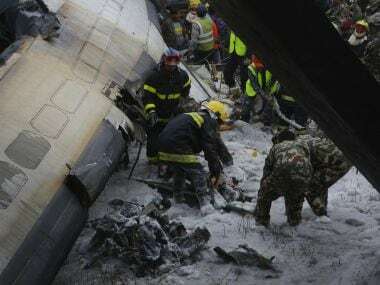 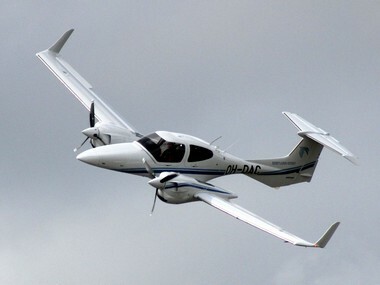 A Russian domestic passenger plane crashed on the outskirts of the Russian capital on Sunday after taking off from Moscow's Domodedovo airport, Russian media reported. 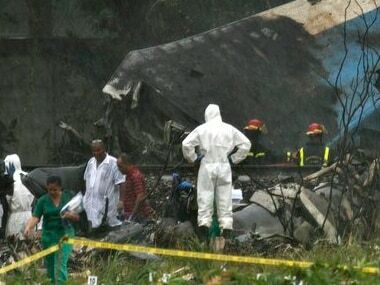 A plane crashed into the sea shortly after taking off from the international airport in Ivory Coast’s main city Abidjan on Saturday, a witness said.